"I want to thank HPT in speeding up my recovery (I broke my left Humerus in January 2013 and currently have a titanium rod in place). 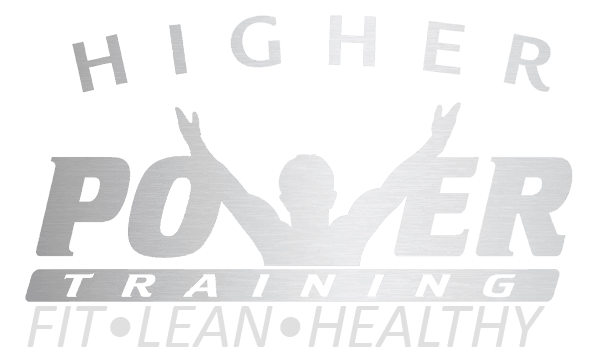 After I got the "all clear" from my Doctor – I called HPT immediately and set up a training schedule to get back into shape. My trainers Marie Muscala and Jason Ivesdal have been a real help! I feel stronger and more balanced than before my injury. Thanks to all the trainers for their support!!!! Looking ahead I’d like the opportunity to be selected for the 2018 Olympics Snowboard team. But in the meantime my concentration will be on both school and competing in national and international contests. I also would like to promote the sport to more girls since it is still dominated by boys. So far my time here at Whistler has been great. I've met a lot of Pro’s who live/train in Whistler Winter and have had the opportunity to ride and hang with them. Everyone here is pretty laid back (it takes the edge off of training). My coach has been really helpful and I've been really lucky to have him (he’s trained several members of the Olympic Snowboarding team in Canada). 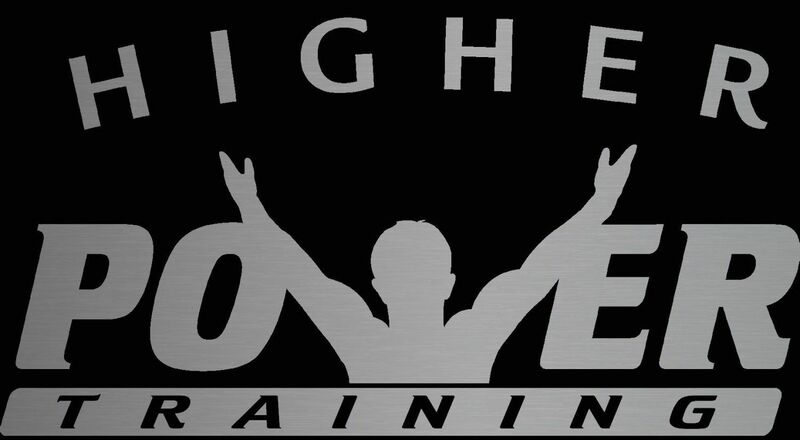 Jason has suggested I train at the local gym and check in with HPT via Skype--what a cool idea!! With all the support I have from my parents, coaches, and trainers here in Whistler and in Minnesota I hope to have a really strong season!